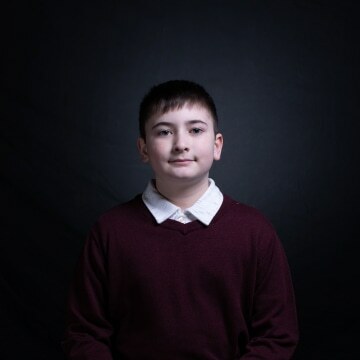 A 6th-grade boy who has been bullied because of his last name, Trump, is among about a dozen people invited by President Donald Trump and his wife, Melania, to the State of the Union on Tuesday, the White House said Monday. “Unfortunately, Joshua has been bullied in school due to his last name,” the White House release said of Joshua Trump, of Wilmington, Delaware. Among the Trumps’ other guests are family members of Gerald and Sharon David of Reno, Nevada, an elderly couple who were killed in January, allegedly by an El Salvadoran man believed to be in the country illegally. Also invited is Alice Marie Johnson, who was granted clemency by the president on a life sentence related to a nonviolent drug offense after reality star Kim Kardashian West personally lobbied on behalf of her. Other guests include Judah Samet, a survivor of the Tree of Life synagogue shooting in Pittsburgh in October, who is also a Holocaust survivor; and Timothy Matson, a police SWAT team member who was shot responding to the shooting.